Probashbangla24 online Desk : More needs be done to teach children how to stay safe around dogs and to reduce the risk of avoidable injuries. That’s the view of MPs who want animal behavioural experts and charities to come up with a canine childhood education plan for schools and parents. They also want a review into causes of “dog aggression” and training courses for owners whose pets misbehave. Some charities want dog safety to be on the national curriculum but ministers say there are no plans to add it. The cross-party Commons Environment Committee said it was shocking that children under nine were statistically more likely than any other age group to end up in hospital after being bitten and to suffer serious, often life-changing, injuries. Despite this, schools are not required to use “readily available” teaching materials on dog safety, and provision around the UK is patchy. Information given to new parents did not currently include specific advice about keeping their family safe around pets. This needed to change, the committee said, urging ministers to support an expert study into the most effective education measures and to make sure they were implemented consistently. At the same time, it said there needed to be a greater emphasis on responsible ownership through campaigns highlighting good and bad behaviour. 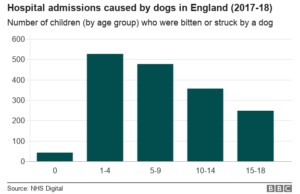 The committee said the evidence showed “human factors played a prominent role prior to the majority of dog attacks and any systematic attempt to reduce the number of incidents needs to place a greater emphasis on education”. The report cites NHS data showing the number of hospitalisations as a result of dog bites went up from 4,110 in 2005 to 7,461 in 2017. 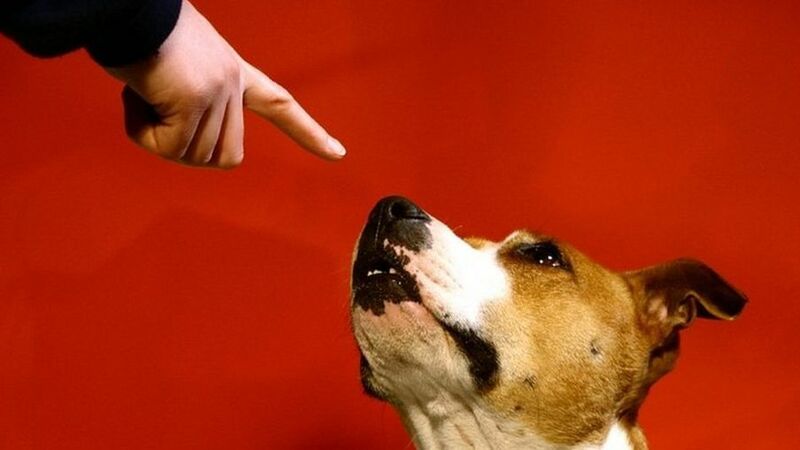 The committee said there were a range of views on how best to educate reckless dog owners. It pointed out that licensing was opposed by several leading charities, including Battersea Dogs and Cats Home, as it was likely to be seen as a tax on owners. Neil Parish, the Conservative MP who chairs the committee, said the much-criticised 1991 Dangerous Dogs Act was “riddled with inconsistencies”. It was a “death sentence”, he said, for many good-natured animals that needed a home and posed little threat to humans but faced being destroyed because of breed-specific restrictions. “All dogs can be dangerous and we can’t ban all dogs that might one day bite someone,” he said.